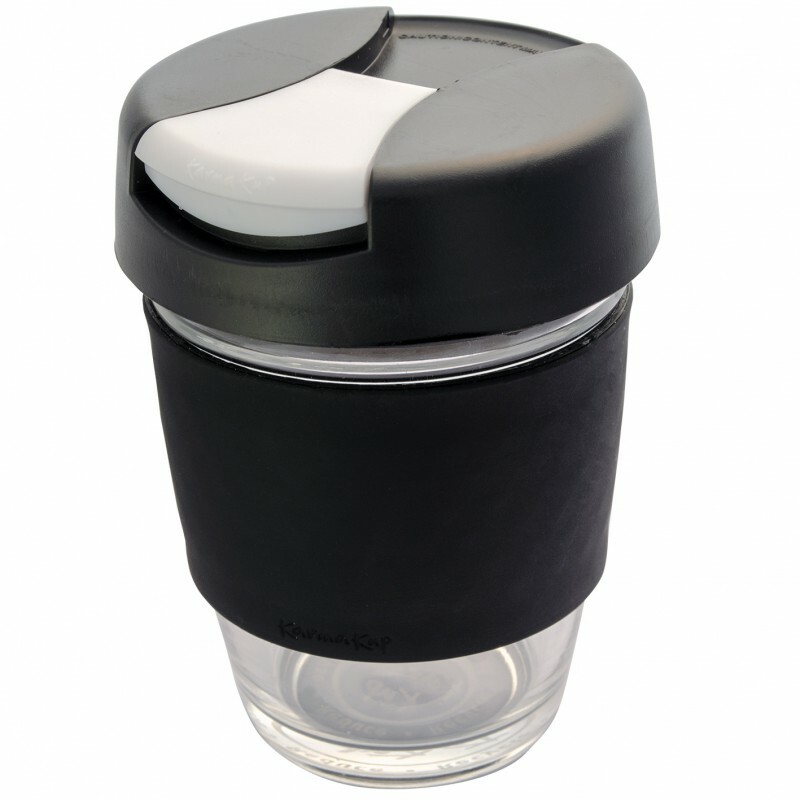 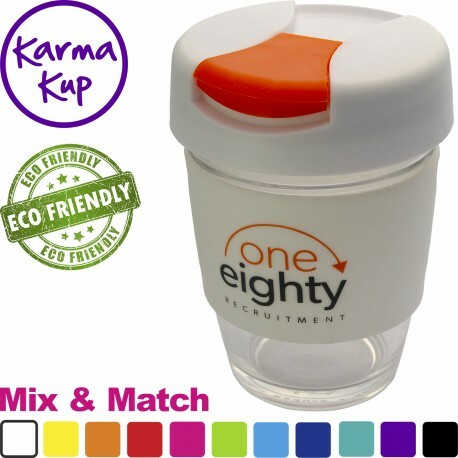 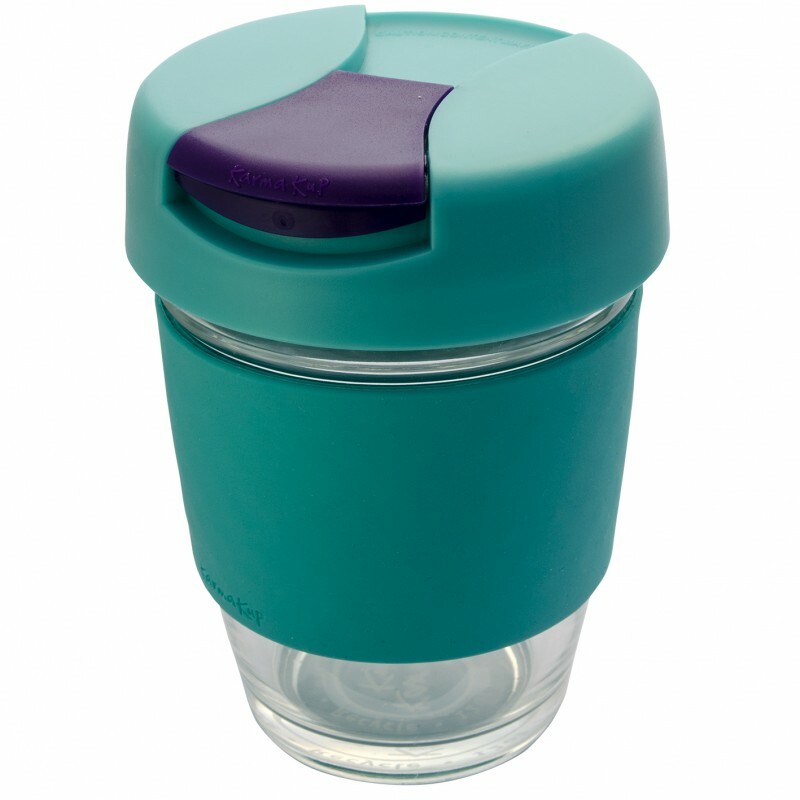 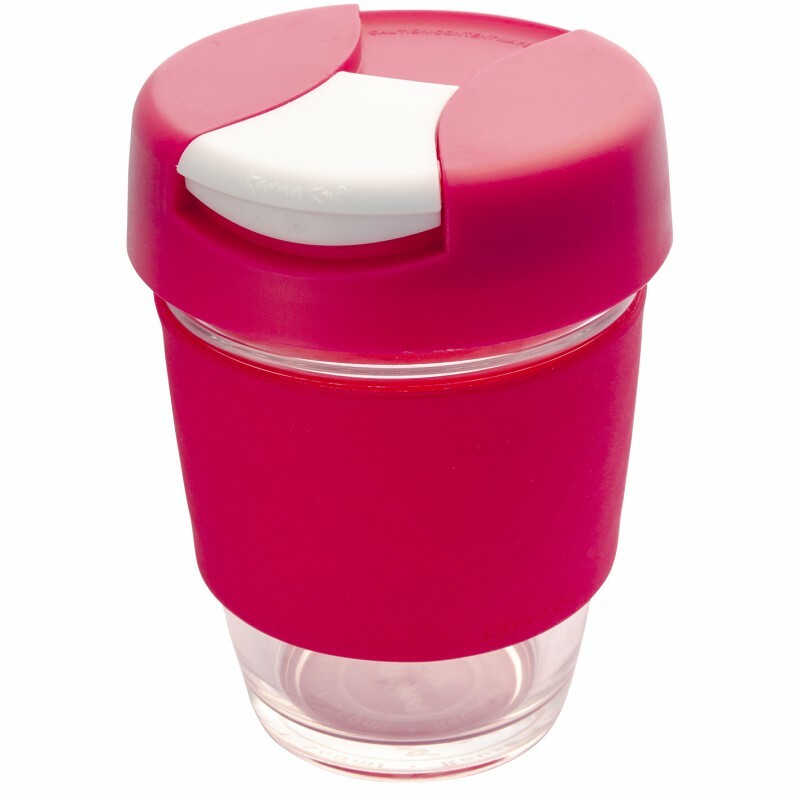 Glass Karma Kup is now available with hard plastic lid and splash proof flip closure. 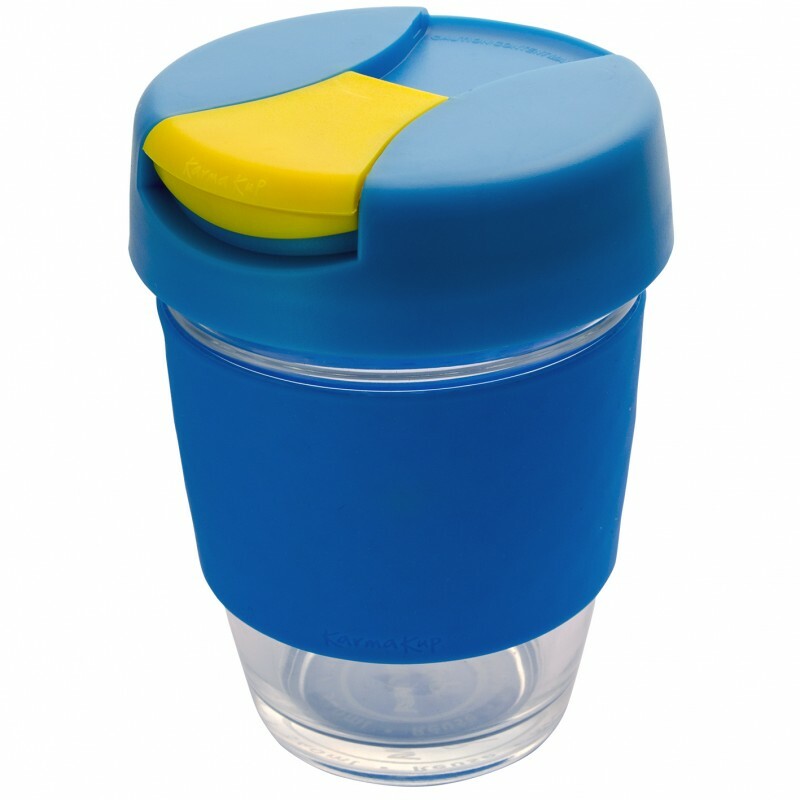 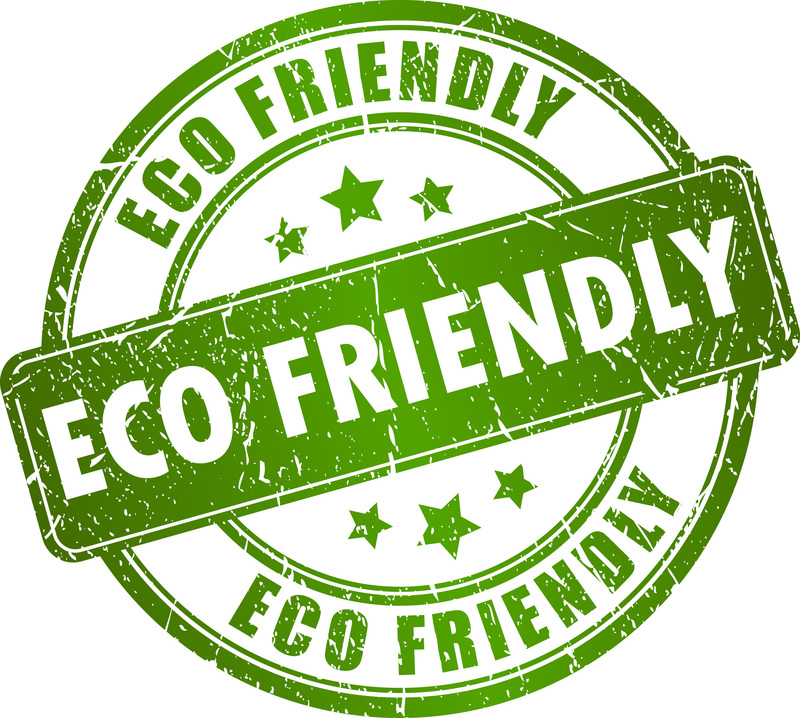 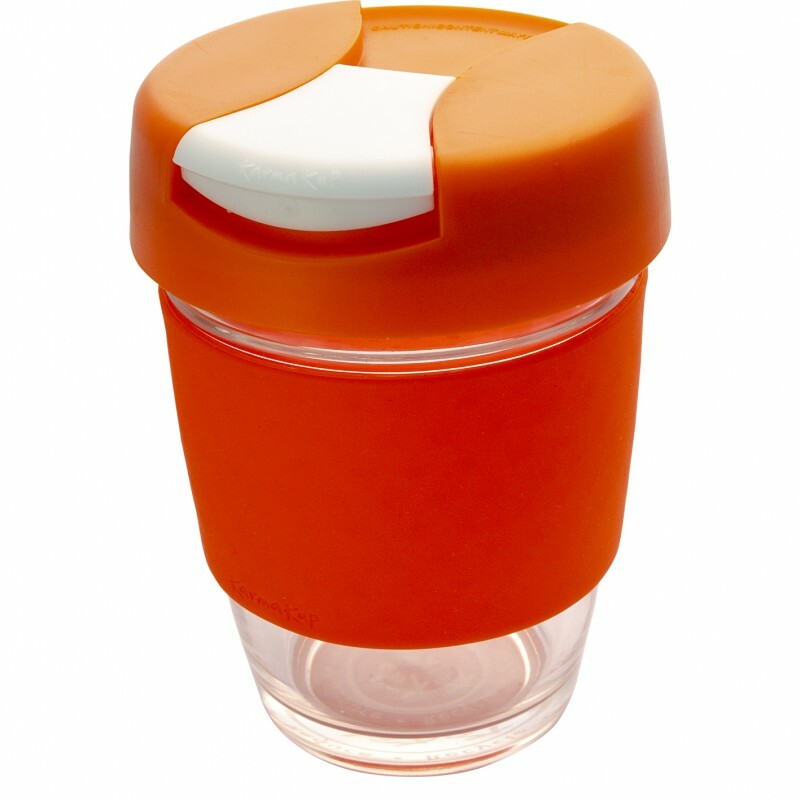 This glass reusable cup is made from high quality non-porous borosillicate glass. 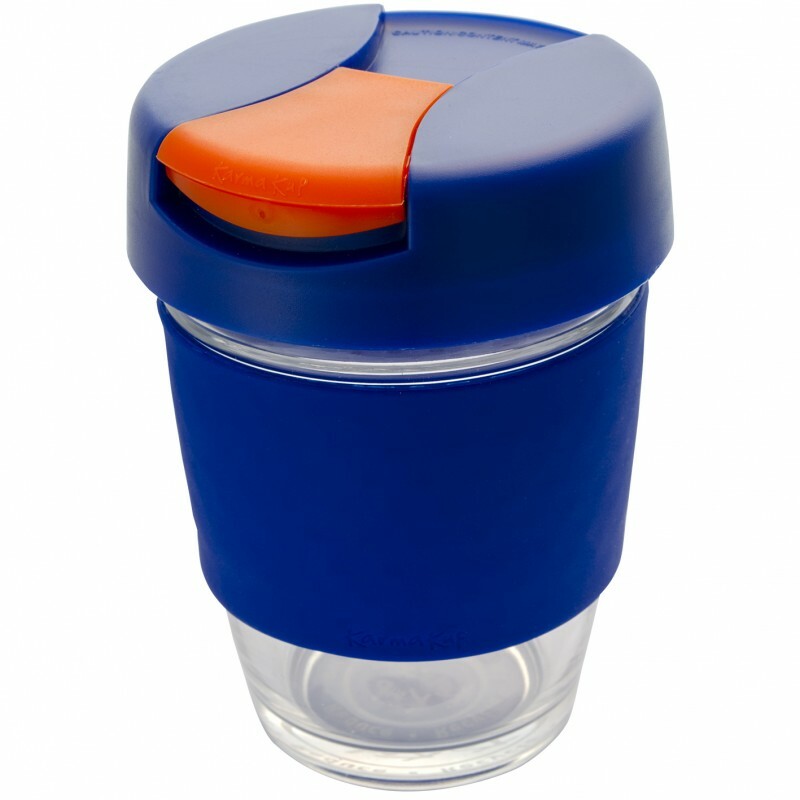 A very sturdy and slylish solution to enjoying your everyday cuppa. 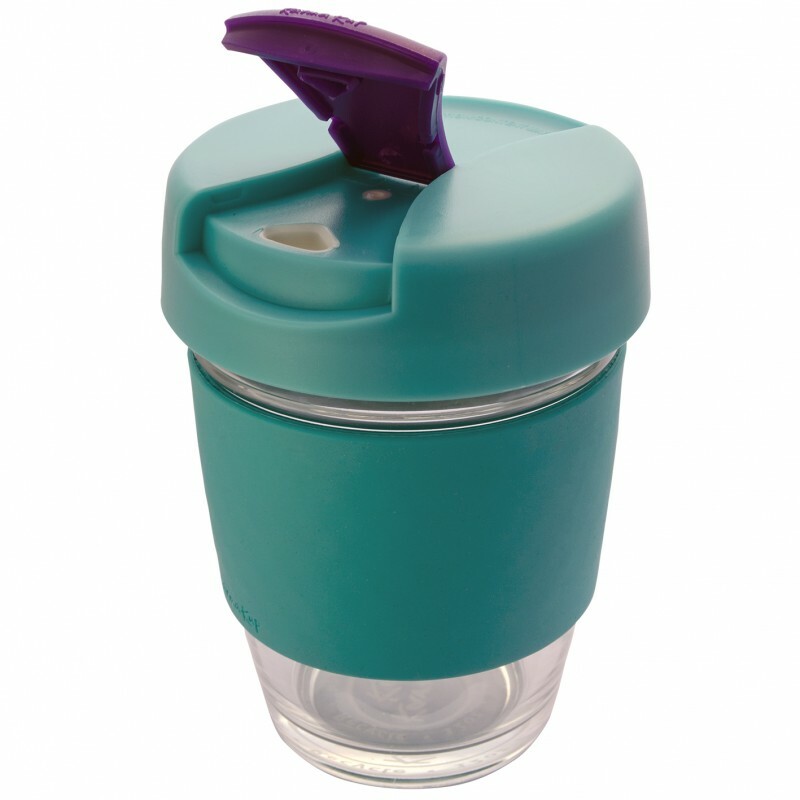 340ml (12 oz) with various coloured bands, lids and flip pieces mix and match options. 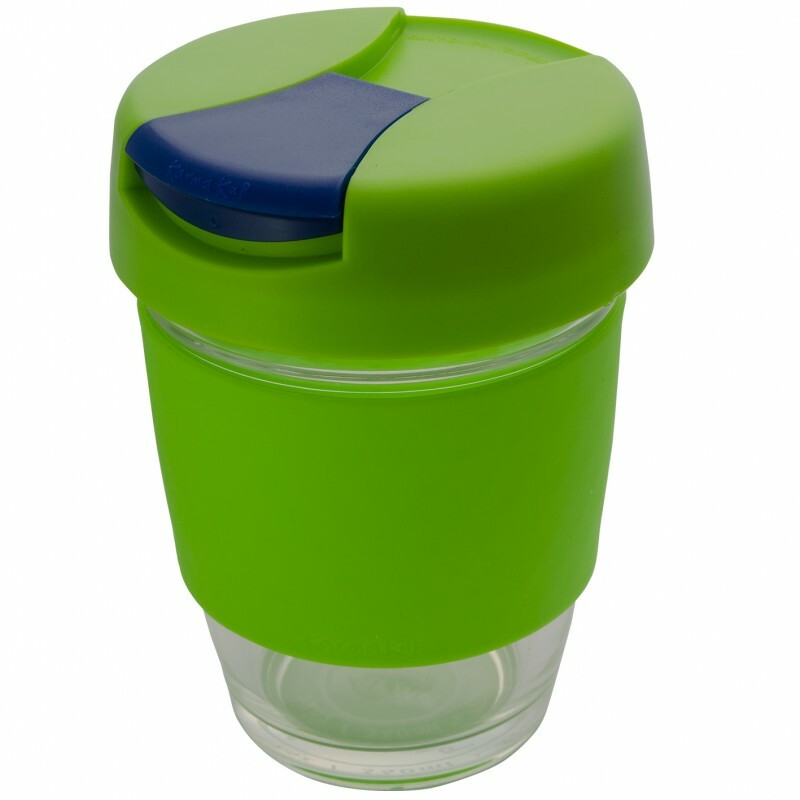 Packed in a natural gift box with window or optional cylinder gift box. Dia 95mm x H 140mm. 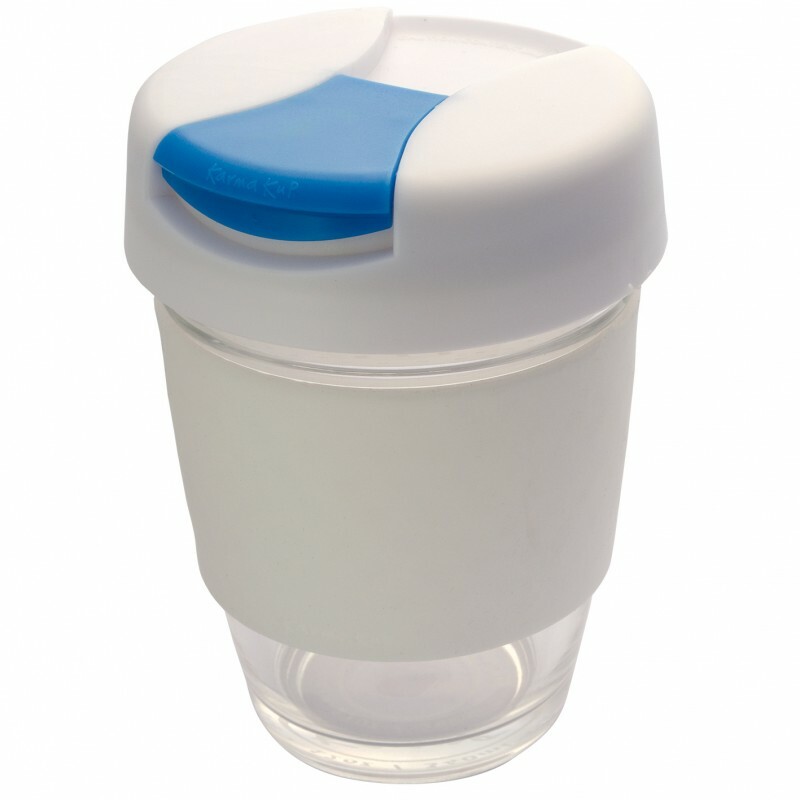 Pad Print: Band - 60mm x 30mm (one colour). 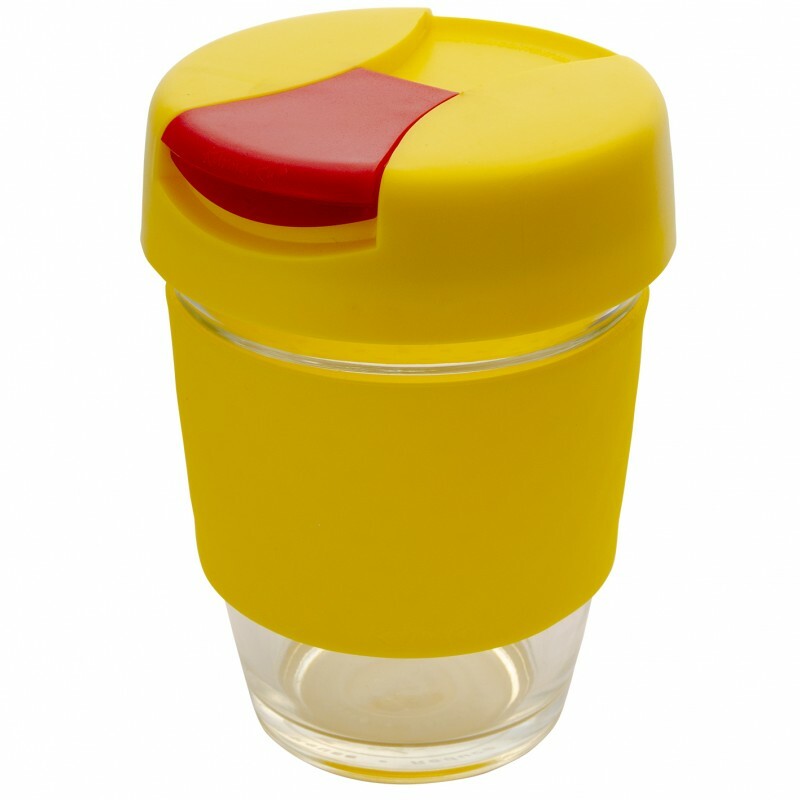 Natural gift box with window or optional cylinder gift box.